Medusa is looking for a huge diamond, called the Devil's Eye, and will do anything to get it. Using the help of her pawn shop partner, Mr. Snoops, Medusa kidnaps a small girl named Penny. Medusa needs Penny to reach the diamond as it is trapped in the Bayou within a small cave. Keeping her wits about her, Penny is able to send a message in a bottle for help. The note is unexpectedly found by a mouse rescue society. Two mice, Bianca and Bernard, take it upon themselves to save Penny. Enlisting the help of other animals, including a cat and albatross, the group sets off for the Bayou. 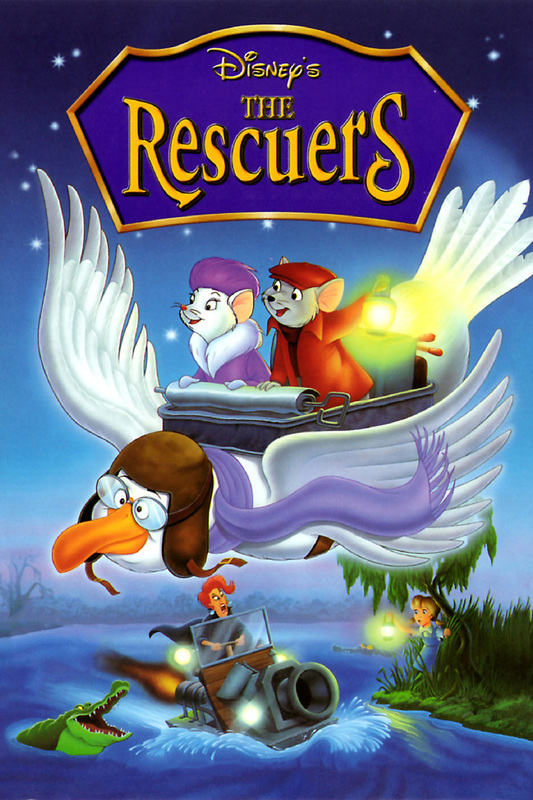 With a shiny diamond as a prize, Penny must escape with the mice rescuers before Medusa notices her absence. Her life and the animals' lives are all in peril.